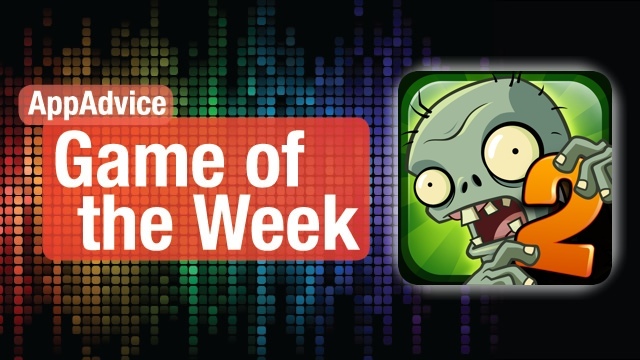 It’s no surprise that our Game of the Week is Plants vs. Zombies 2, the sequel to the hit original game from PopCap years ago. And now it’s available for free for everyone to enjoy! Crazy Dave is back in PvZ2, in all of his Retina glory. While helping him defend his house, he eats a celebratory taco, which is so good, that he wants to go back in time and eat it again! Thus your journey through ancient lands begin, thanks to Dave’s time traveling van. Players will find themselves in the harsh sands of Ancient Egypt, the dangerous waters of the Pirate Seas, or the dry surroundings of the Wild West. With these new environments come brand new zombies as well, including ones that hide behind stone walls, steal your sun power, and even swashbuckling their way towards you. Oh, and there are zombie chickens — need I say more? 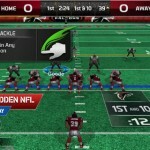 Much of the gameplay will be the same as the original. You start out with basic plants and unlock more as you progress through the various stages. Plant your sunflowers, gather up sun power, and begin planting your offensive and defensive plants to ward off the incoming zombie horde. However, to spice things up this time around, there will be Plant Food that supercharge your plants, making it easier to take down zombies in emergencies, and even special power-up items that you can use to get rid of them. Levels will also have stars that you can earn by completing a challenge. Even when you go back and replay a level for stars (you need a certain amount to move on to the next area), the challenge to get the star is different, so it does not necessarily feel like you are playing the same thing. Players will also earn coins throughout play, which is used to purchase power-ups or Plant Food. However, since this is now under EA, PvZ2 is freemium. 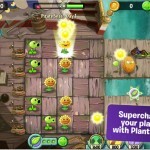 Even though the game can be enjoyed for free, there are a lot of in-app purchases that can be made for plants (many classic ones, along with some new), coins, keys, and upgrade bonuses for sun power, shovels, plant food, and seeds. Again, though, the game can be enjoyed thoroughly without spending a dime. 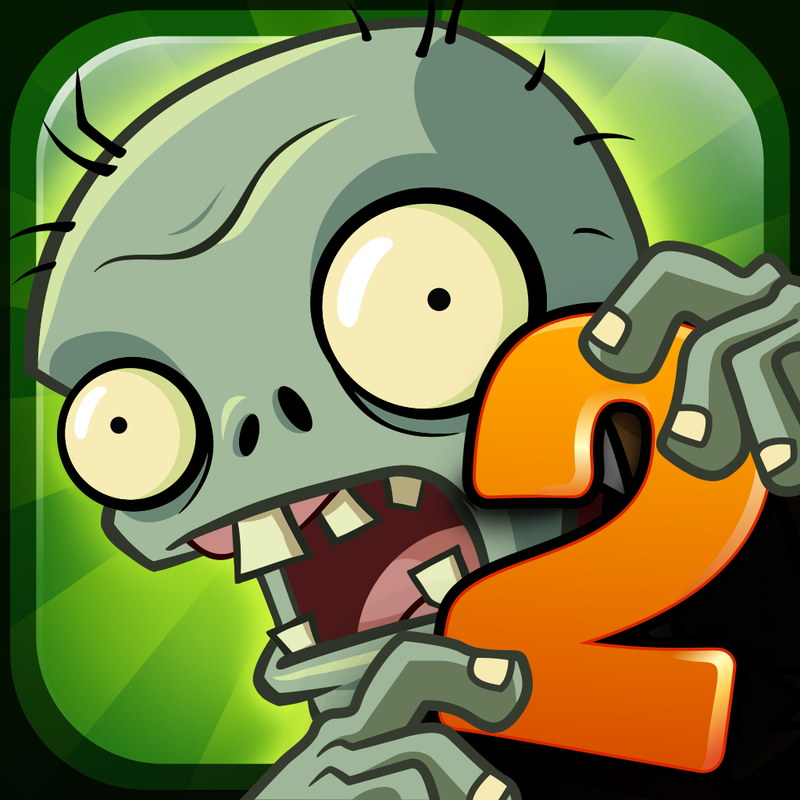 We’ve been loving Plants vs. Zombies 2 for the past week, as we were all fans of the original game. If you enjoyed the first game, or love tower-defense games, then make sure to grab Plants vs. Zombies 2 in the App Store as a universal download now. For more information on PvZ2, check out my original review. 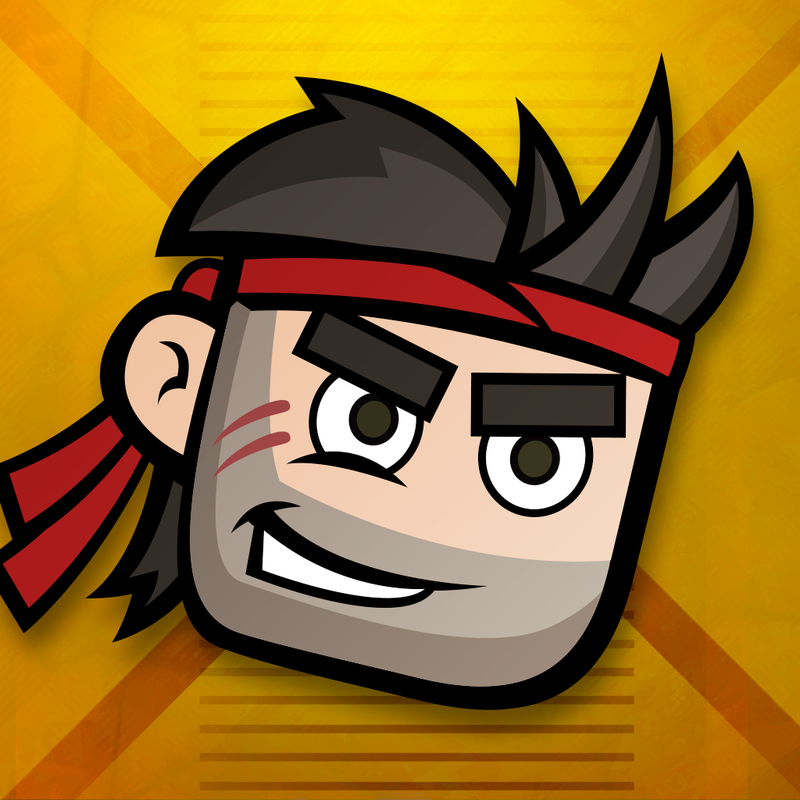 Looking for another platformer to satisfy your cravings, but want a new twist to it? Then you will enjoy our Honorable Mention pick this week: Plummit. This is a platformer that features Mr. Plummit, as he ventures down into the depths of the Earth. The game sports crisp and detail-rich visuals, and an adventurous soundtrack to help you get into the groove of jumping down from platform to platform. Think of games like Doodle Jump, except in reverse. You start out from the top and must work your way down. Plummit has you at the top, and the game will scroll down, increasing speed the longer you play. You will need to help Mr. Plummit navigate his way through the various platforms by simply tapping either on the left or right side of the screen to get him to walk in that direction. The platforms start out simple, but you will find new challenges the farther you go, including conveyor belts, fire, bouncers, crumblers, and more. If you move ahead of what’s on the screen currently, then you will plummet to your death. You also have a set number of hearts, though you can collect more to increase it, but your hearts will deplete if you are on a hazardous platform, such as fire. You’ll have to move quickly if you want to take the least amount of damage. Plummit is a simple and fun vertical platformer that is easy to pick up and play, but put down as well. We’re enjoying the game for that reason, and we highly recommend it for anyone looking for a new vertical platformer to play. You can find Plummit in the iPhone App Store for $0.99. For more information on Plummit, don’t miss Daniel Celeste’s original review.